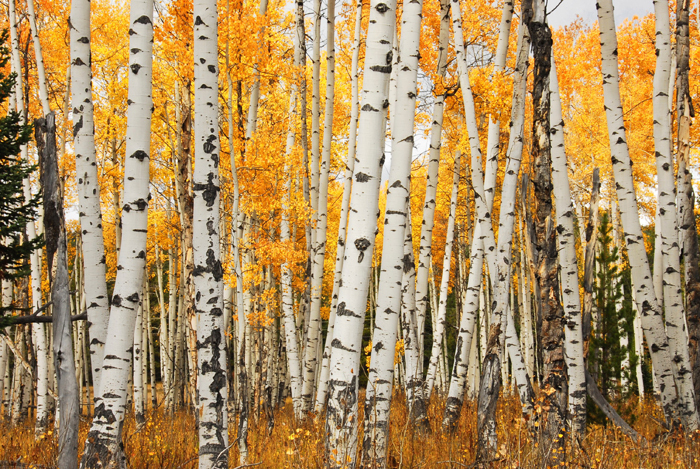 There are pockets of beauty everywhere in and around the Tetons during the time of the falling leaves. That is as it has been for generations past and as it will be for generations to come. 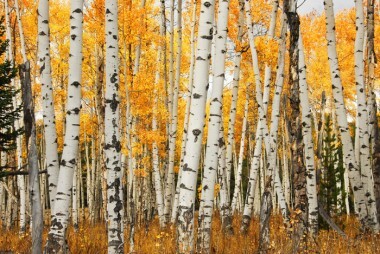 This stand of Aspens is along the parkway connecting the Grand Teton and Yellowstone National Parks.